Do you feel as though you're losing yourself, your idenity, in your own life? We're discussing relationships, love, marriage, boundaries, and feeling trapped in our life. 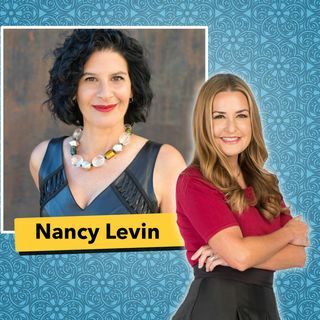 Nancy Levin joins Live Your True Life Perspectives and Ashley Berges to discuss what it means to have the persmission to put yourself first. Nancy is a radio talk show host, a master coach, best-selling author,and she comes into the studio to discuss what it means to make yourself a priority in our own life. This ... See More involves letting go of the need to "save" others, letting go of the "victim" mentality, and the list goes on. When we don’t take care of ourselves, we’re more likely to slip into resentment. But if we can come to another from the place of already feeling full and filled within, we’re going to have so much more available to give.